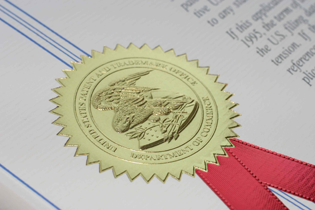 A patent grants rights to an inventor in exchange for disclosure of an invention. A trade mark is a distinctive element used to identify a product or service from others. 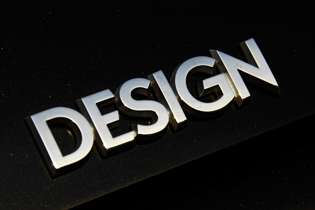 A registered design protects the visual appearance of the product rather then the product itself. 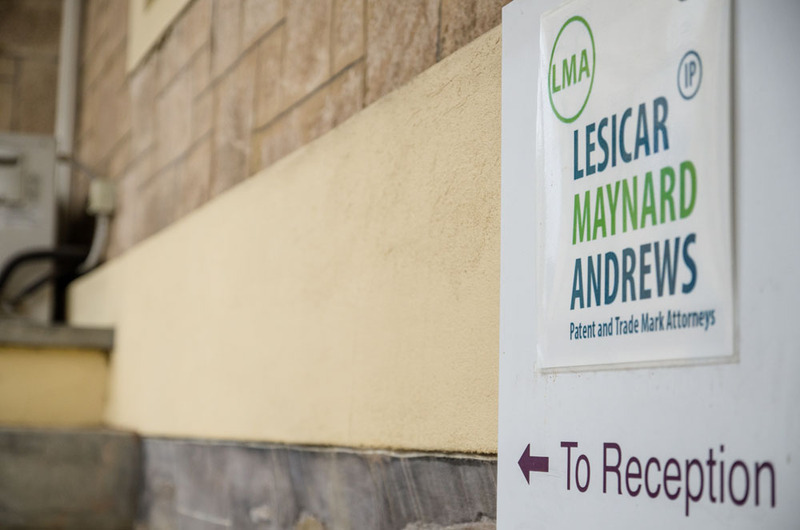 A patent, trade mark or registered design can protect your competitive advantage and the attorneys at Lesicar Maynard Andrews can advise you how to make best use of registered intellectual property rights. We can also provide advice to avoid placing your business or investment at risk through non-action or poorly defined patent, trade mark or design applications. Our goal is to provide quality and cost effective advice that forms the basis for strategic management and commercial decisions. Our process involves talking with you on how best to protect your innovations and your business, explain your intellectual property rights, the steps involved and the cost of obtaining protection both locally and internationally. 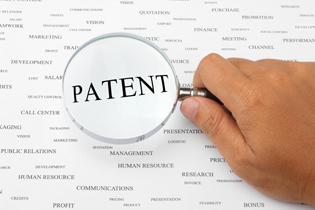 We are specialists in Adelaide for intellectual property law and we know that such advice is invaluable and should be affordable. This is why we strive to best server our clients. 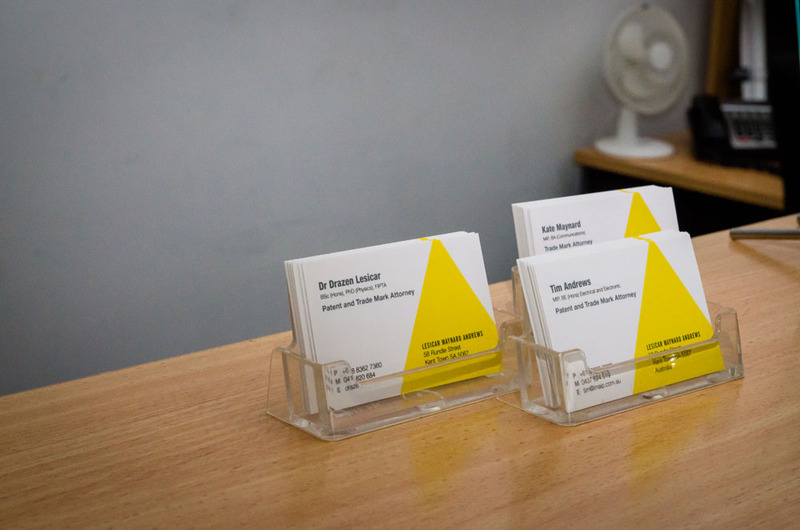 The three key areas we specialise in are patent protection, intellectual property, copyright law and registered design. Our team of attorneys have a unique combination of skills to help you protect your business and intellectual property. We act for clients directly in Australia and New Zealand and have a network of associates around the world to ensure that your interests are protected globally. 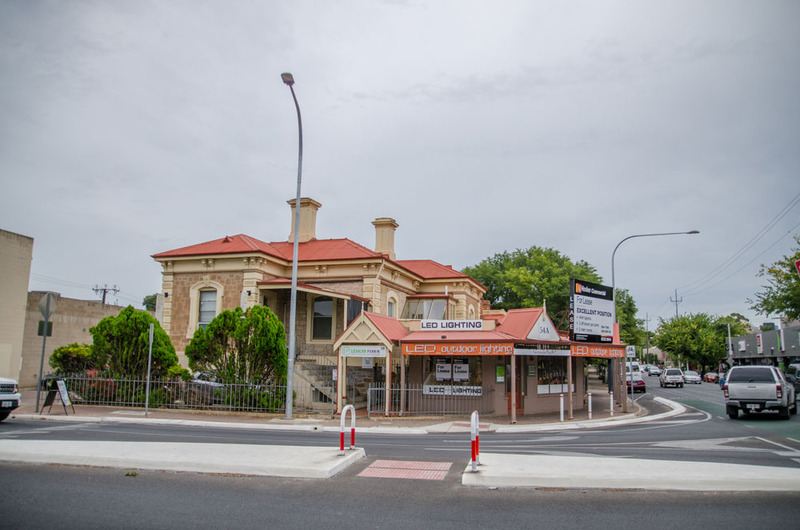 This is all done from our offices in Norwood, Adelaide.